Without a steel frame to protect the rider, a motorcycle is extremely dangerous in an accident. Making matters worse, Illinois does not have a helmet law, so catastrophic, or fatal, brain injuries are quite common. If you were injured or you lost a loved one in a motorcycle accident, we can help. Attorney Grant Dixon has 19 years of experience representing victims of motorcycle accidents and other personal injuries. When you come to Dixon Law Office, you will benefit from our knowledge of personal injury law and our commitment to excellent client service. Your lawyer will work one-on-one with you to pursue your injury claim. For a free consultation, please call (888) 354-9880 or contact us online. The majority of motorcycle accidents are caused by collisions with cars and other vehicles. Motorcycles often get lost in a driver’s blind spot, which can result in a collision or being cut off by the car and having to lay the bike down. Accidents at intersections are also very common. Blown tires and bike defects can cause injuries, as well. The nature of motorcycle accidents often lead to injuries involving leg fractures and amputations. Traumatic brain injury (TBI) is also very common, especially if the rider was not wearing a helmet. These types of catastrophic injuries result in disability, disfigurement and sometimes, wrongful death. To cover the cost of medical bills, long-term care and pain management, lost income and monthly expenses, you will need adequate compensation from the insurance company. We know how to make insurance companies pay out the amount that accident victims need. 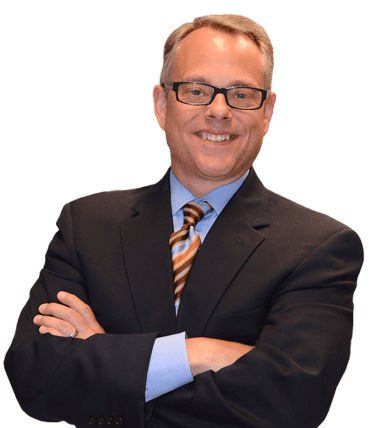 Grant Dixon is an experienced, aggressive litigator who is not afraid to stand up for your rights in court. He is passionate about recovering the financial compensation his clients need to pay medical bills and move forward with their lives. Illinois motorcycle crashes take the lives of people every year in Illinois, according to the Illinois Department of Transportation. Many more bikers were injured. Dixon Law Office understands how devastating a motorcycle accident can be and we are committed to helping those who have been hurt recover the fair damages they deserve. 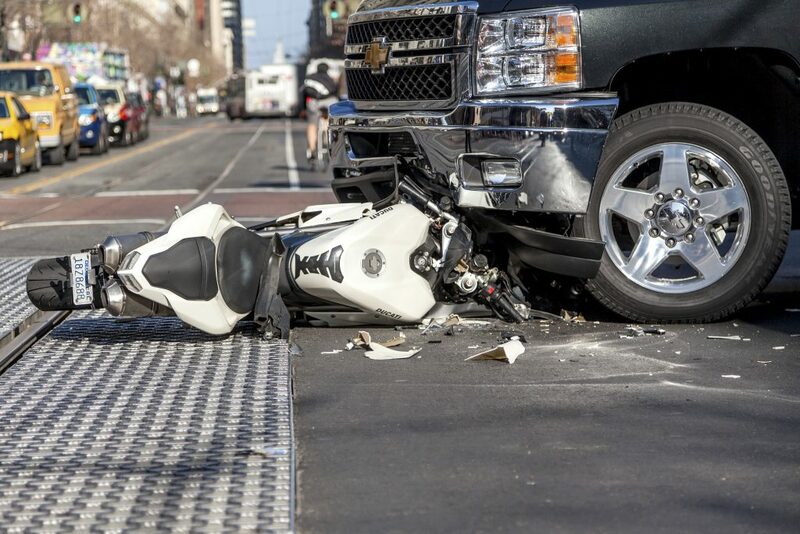 Our motorcycle accident lawyer believes that recovering damages starts with understanding the motorcycle accident recovery process just as well as the insurance companies do. Death – injuries can be fatal. Get prompt medical attention immediately after your motorcycle accident injury to understand the impact of the crash on your body. In order to get the compensation that you want, you will have to pursue a settlement with the insurance company or a court verdict. Our motorcycle accident attorney can help you get the restitution that you deserve. In this case laying the bike down because someone else turned in front of you still means you have a claim. Even if you didn’t make contact with that other vehicle because you have to take evasive action they call it – laying that bike down. It can be difficult to apply all of this information to the facts of your case without the help of an experienced motorcycle attorney law firm. Our Illinois motorcycle accidents lawyers have experience representing people who have been hurt in motorcycle crashes in settlement negotiations and at courtroom trials – let our knowledge and experience work for you to help you get the BEST result possible. Please call our office at (888) 354-9880 to schedule an appointment with a motorcycle accident lawyer.